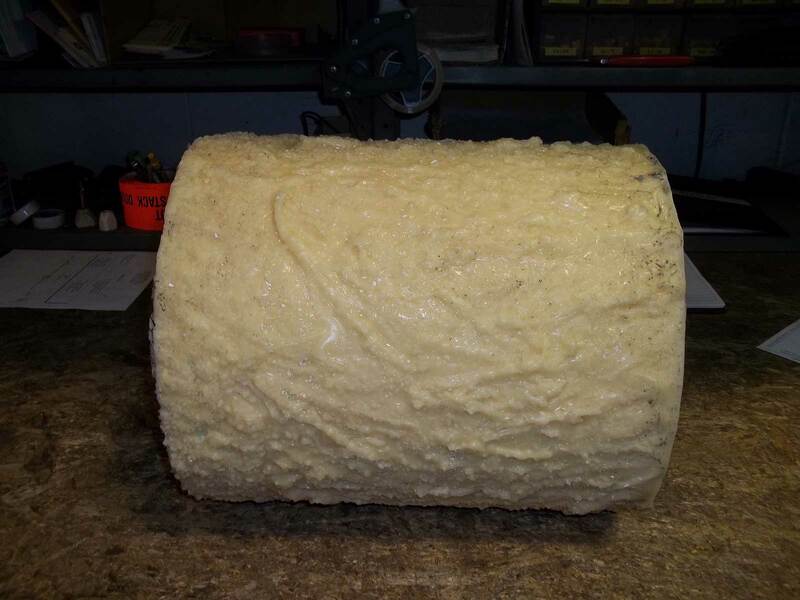 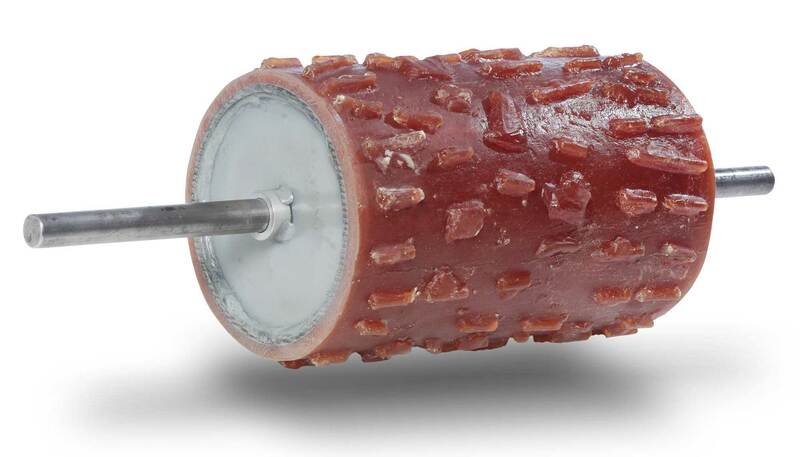 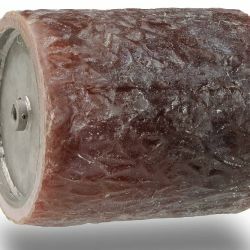 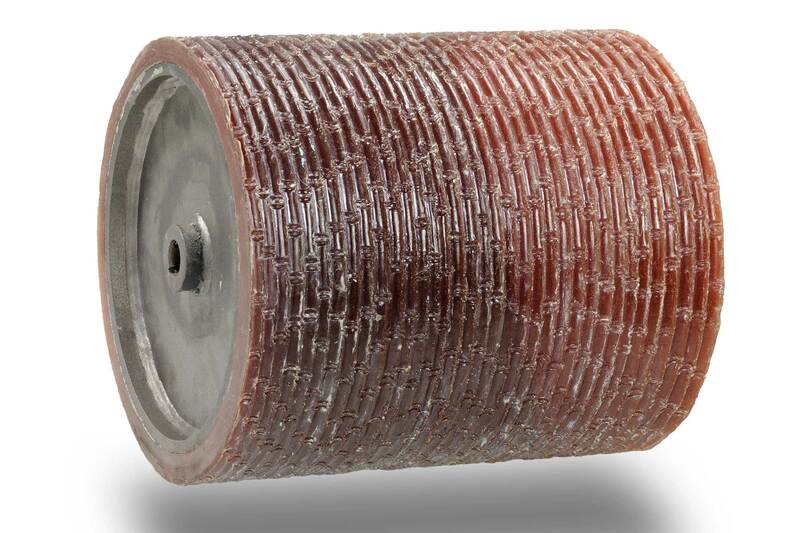 Reymond's custom made texture rollers are poured from a high grade urethane. 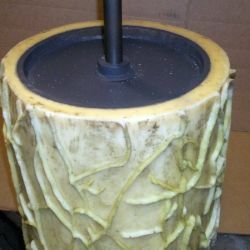 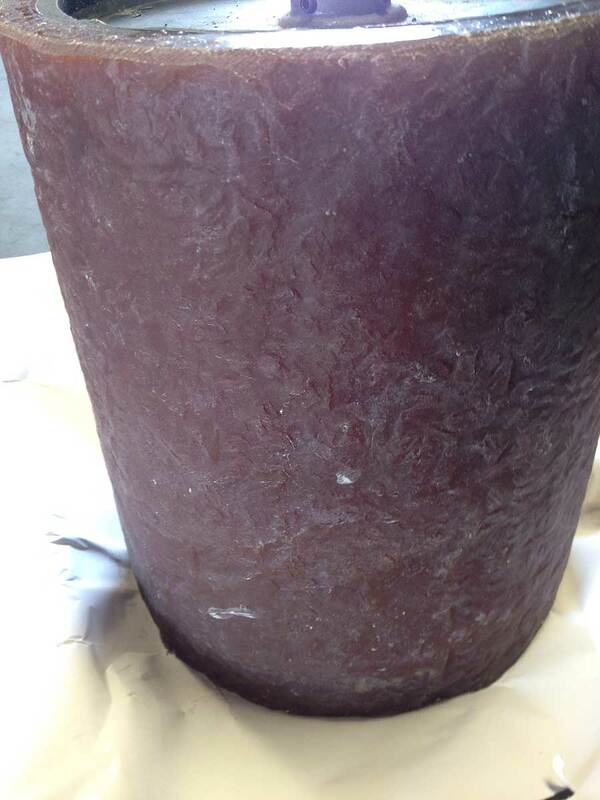 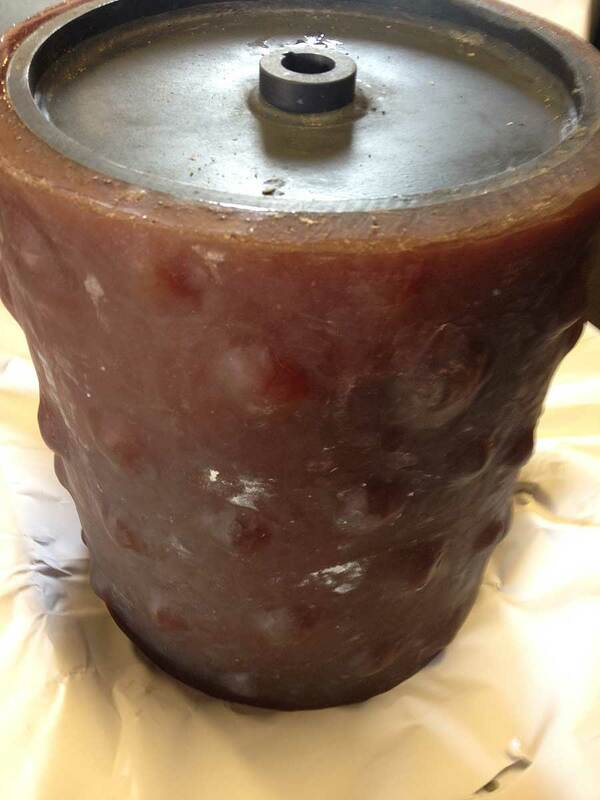 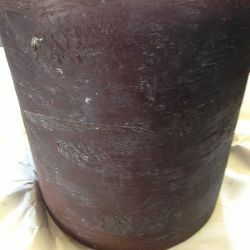 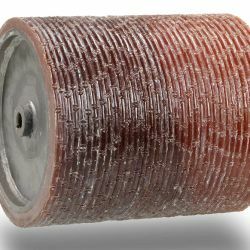 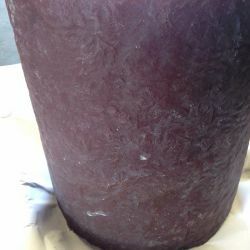 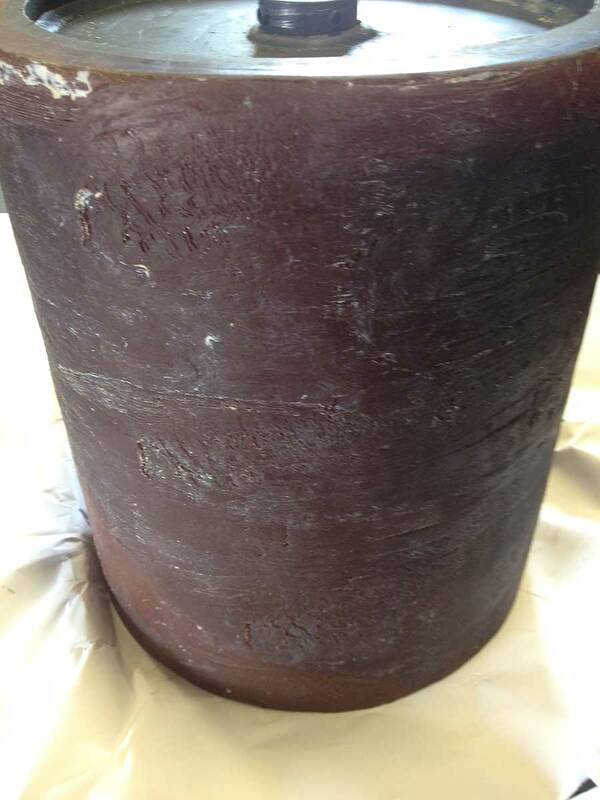 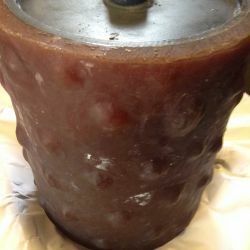 Urethane resists clay sticking unlike welded steel rollers. 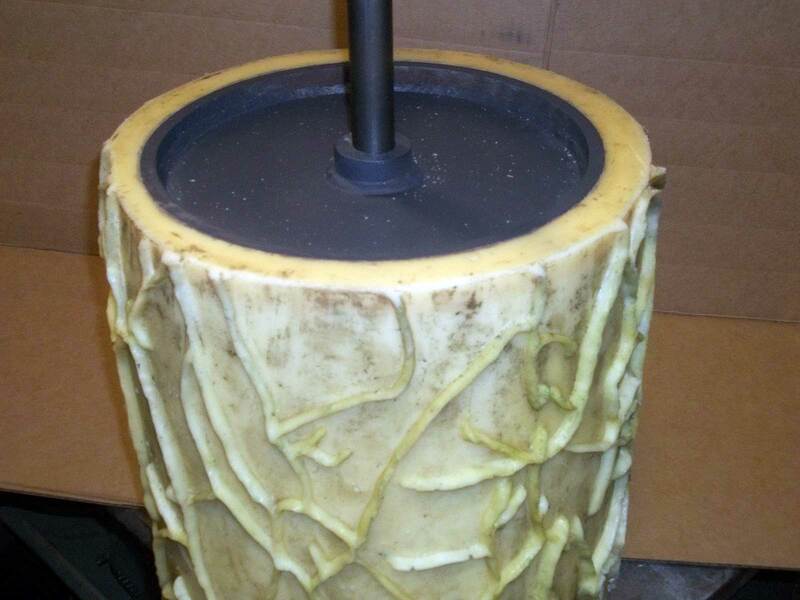 Our rollers are poured directly onto a steel mandrel. 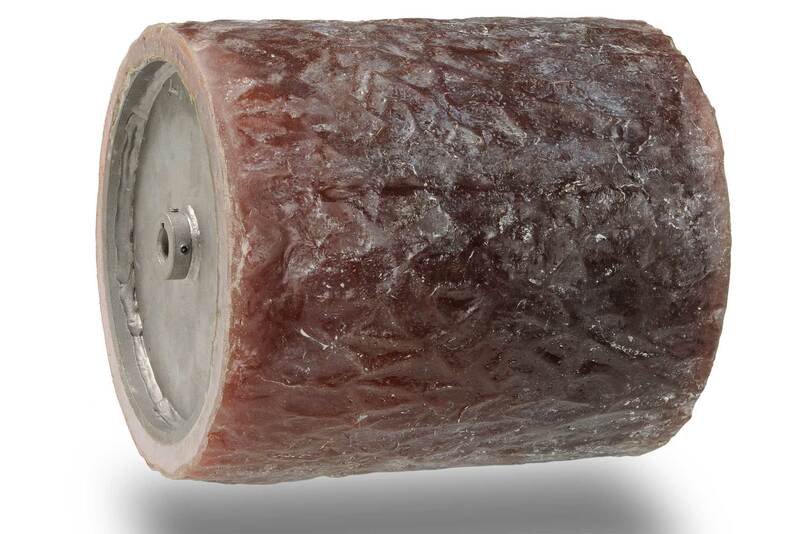 By doing so, this produces a roller with no noticeable seem. 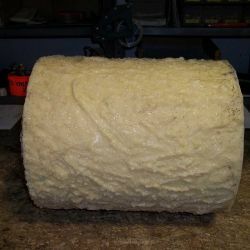 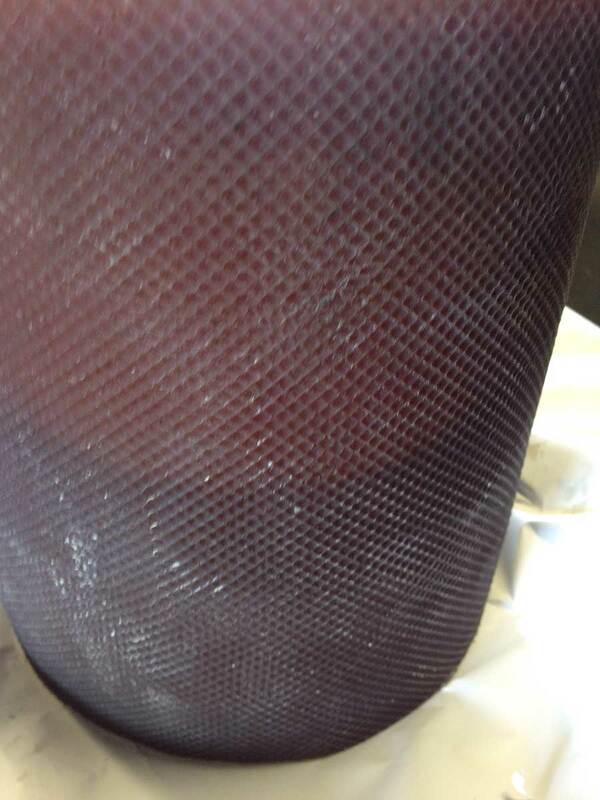 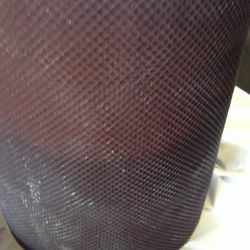 Our mold and model department has the ability to design and/or reproduce most any texture that you may desire.